Warm up: What is soil composed of? Is all soil the same, yes or no and explain. Essential Question: How does soil form? Learning Target: I can explain how earth is reshaped. Ticket out: Create a soil bull eye with your table partner. Warm up: Who was Alexander the Great, and why was he called the Great? ​Learning Target: I can explain the impact the Ancient Greece had on the world. Today we will reflected on what we have learned about Ancient Greece by answering the following questions below. Please write in complete sentences, using correct spelling, grammar and punctuation. 1.) Give four examples of how ancient Greece contributed to modern society. 2.) Give three additional facts about Greece that you found to be interesting. 3.) How would our world be different if the ancient Greeks never existed? Mrs. Parsons Smart Board Doc. Ancient Greece and Guided Notes. The test will be Wednesday, March 8th not Tuesday, March 7th. Warm up: List five interesting facts about soil what you have learned. Learning Target:I can explain how soil forms into layers. Warm up: What do you feel is the greatest contribution that we gained from the ancient Greeks? Use the Interactive activity below to explain how Rome grew into the great republic that it was. 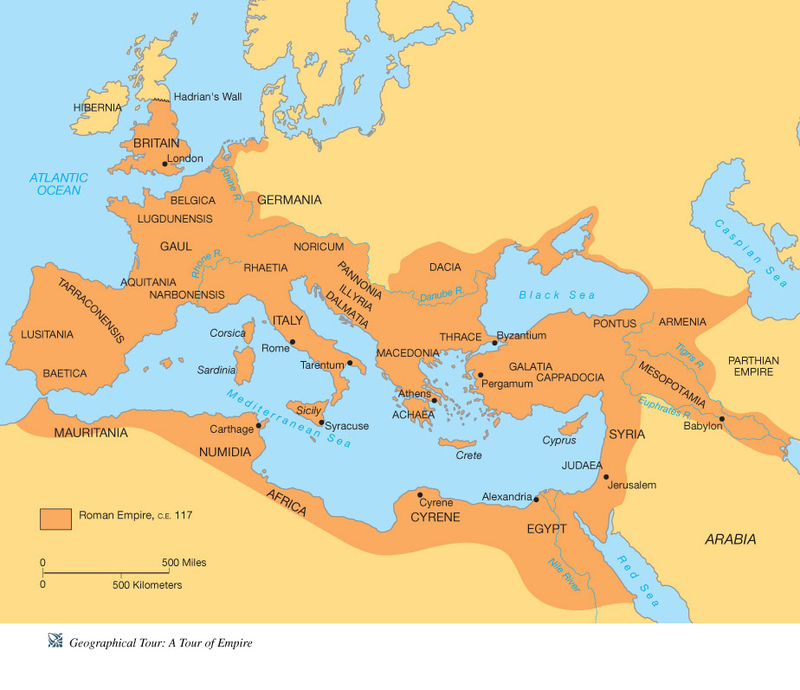 As you use the map list the areas that Rome again control over as time passed. Review rotation and revolution by completing the fold able.